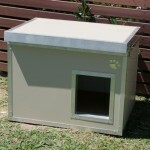 Kumfi Kennels Medium Patio Style Insulated kennel, the only multi purpose Insulated dog house you will ever need. 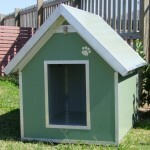 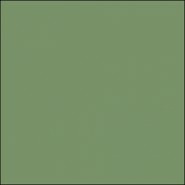 It suits a corner on the patio in your backyard or a shaded spot along your fence line. 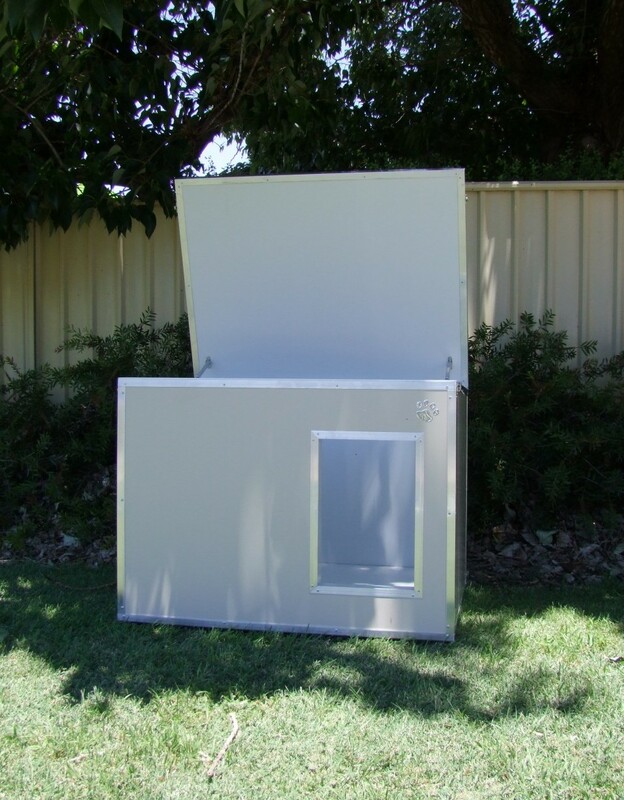 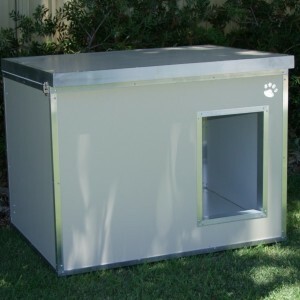 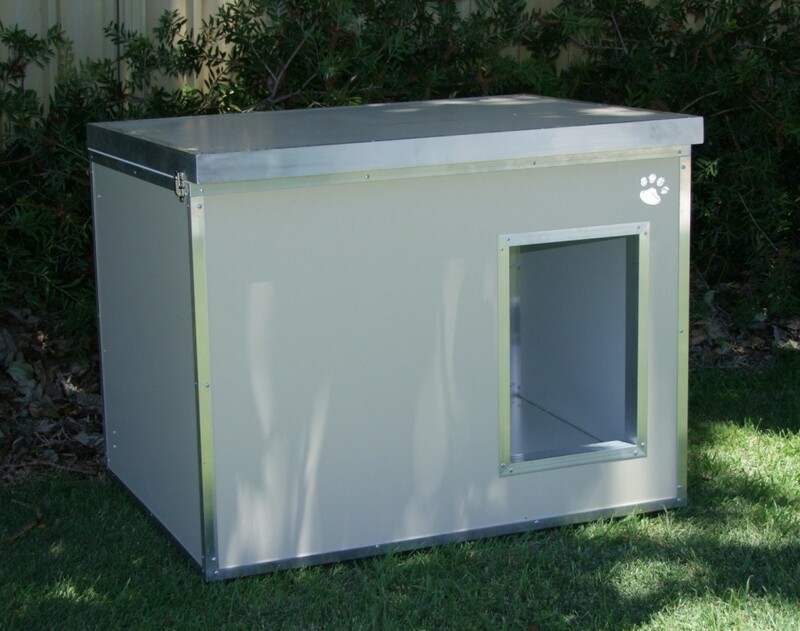 If you have a fenced of area or a pet enclosure the medium patio kennel is the ideal choice for an economical and functional Insulated kennel.